The Firm provides litigation services and advice on a wide range of transportation and transportation-related insurance coverage issues, including those involving personal injury, death, and cargo claims. Royston Rayzor’s attorneys advise, arbitrate, and litigate on behalf of employers and employer groups involving all types of disputes and issues that arise in the employment relationship and regulatory compliance. Royston Rayzor has long handled the defense of personal injury claims and cases, along with product liability and premises liability. We provide a wide array of services in this area of law, from initial investigation of an accident through the defense and resolution of the claims. Royston Rayzor attorneys have experience in assisting clients in all stages of handling major environmental incidents, including maritime and refinery casualties, major marine oil and chemical spill situations, and exposure cases. Royston Rayzor has a long-established admiralty and maritime practice, with attorneys who have extensive experience in defense of shipowners and offshore interests in virtually any matter falling within the admiralty and maritime arena, both domestic and international. Royston, Rayzor, Vickery & Williams, LLP is a full-service litigation firm armed with the experience to solve today’s problems. Royston Rayzor is committed to providing exemplary counsel and creative solutions to a wide variety of clients. Throughout the Firm’s lengthy and extensive history, clients and business leaders have come to trust our knowledge and to appreciate our responsiveness. 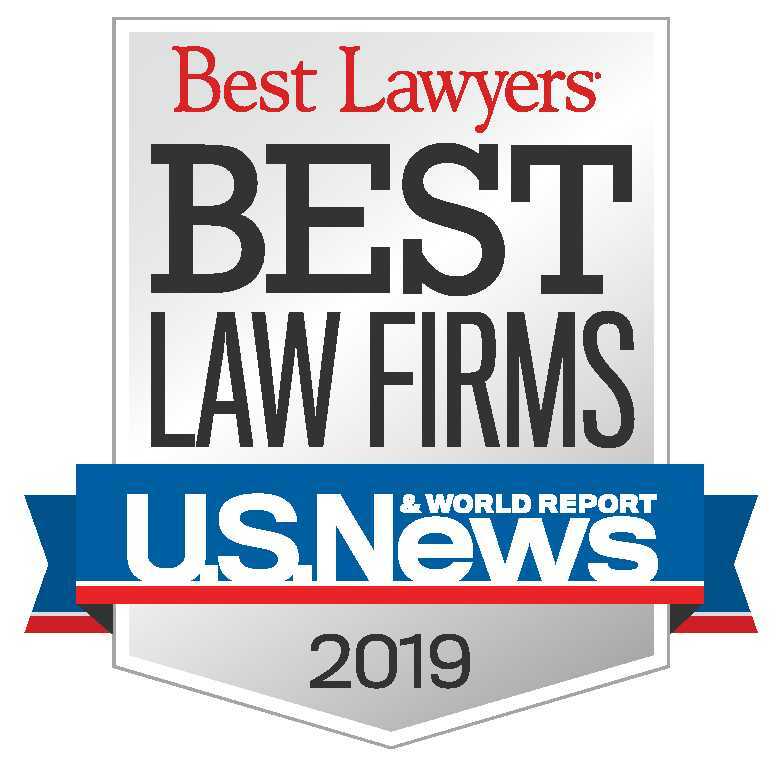 James P. Cooney, Ralph F. Meyer, John F. Unger, David W. Walker, Kevin P. Walters and Dimitri Georgantas were recently selected by their peers for inclusion in the Best Lawyers in America© 2019 for Admiralty & Maritime Law. Guided by the past. Focused on your future.